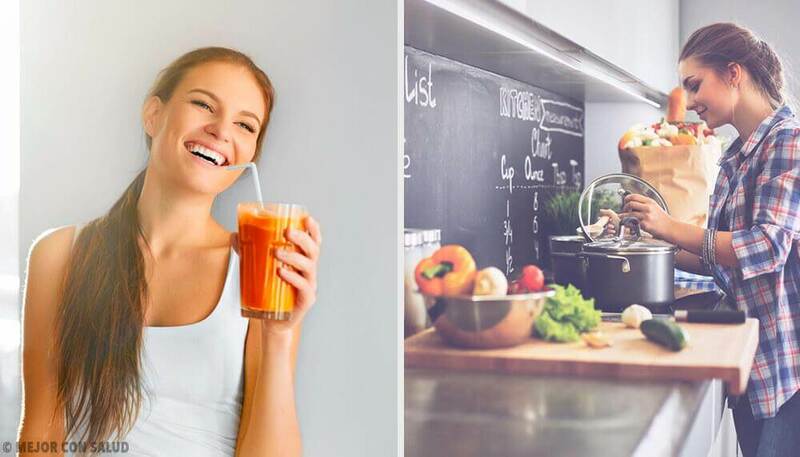 With these drinks, not only do you accelerate the elimination of toxins, but they also help you to lose a few extra pounds. Toxins are in the air, in your foods and drinks, and in the environment that surrounds you. These substances alter your body’s reactions to infections, making it vulnerable to chronic illnesses. Sometimes, maintaining a balanced diet isn’t enough to keep toxins at bay. 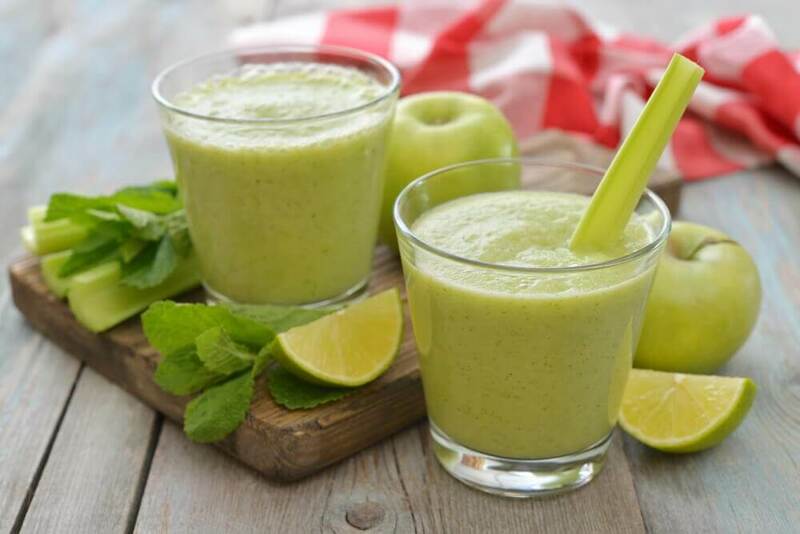 However, these 6 smoothies to eliminate toxins can be of help. 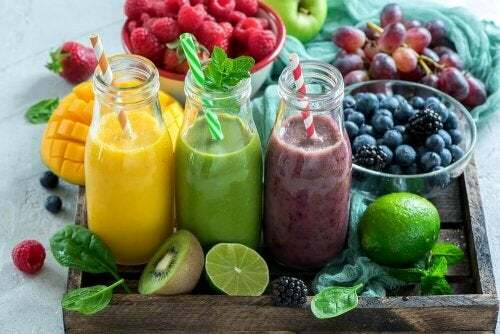 The active components in fruits and vegetables, as well as their high amounts of vitamins and nutrients make the perfect ingredients to eliminate toxins in your body. Squeeze the orange and pour the juice into a blender. Add the half cucumber without peeling it, the pineapple slice, and the celery. Add the spinach leaves and keep blending. 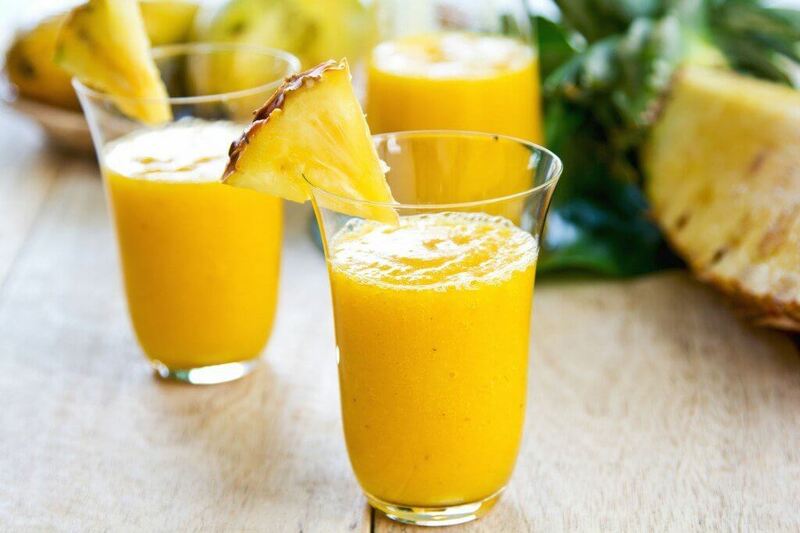 Pour the smoothie into a glass, add the honey, and drink immediately. Cut the apple into slices and put them in the blender. Add the celery, cucumber, spinach leaves, swiss chard, and ginger. In a separate bowl, juice the two lemons, then add it to the smoothie in a cup. You can also put all of the ingredients (except the lemons) in a juicer. 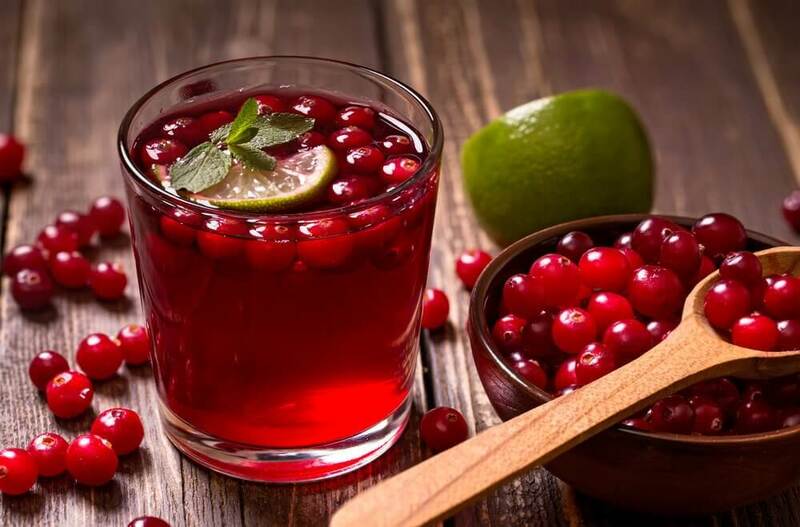 You can drink this in the mornings before breakfast for one week to eliminate the toxins in your body with maximum effectiveness. Heat the cranberry juice and water until it boils. Reduce the heat and add the cinnamon, ginger and nutmeg. Keep it on the heat for 15 minutes. Let it cool to room temperature and add the orange juice. 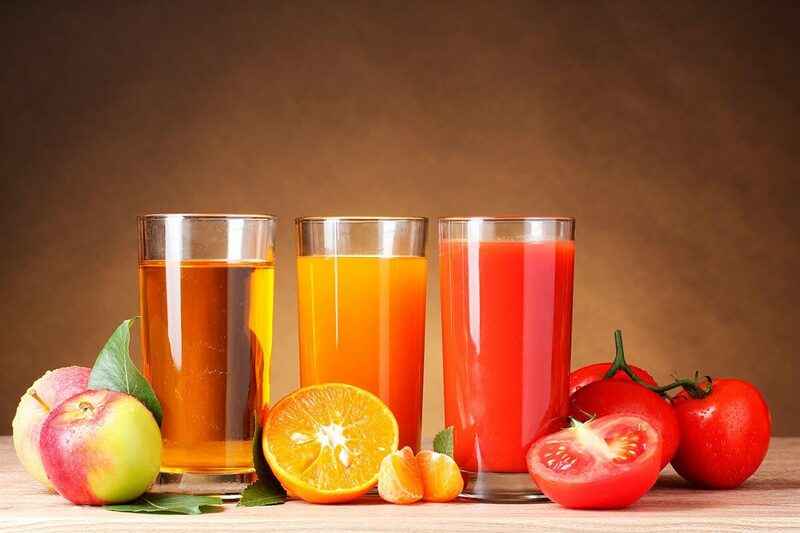 This juice helps eliminate toxins if you drink it cold each morning for 7 consecutive days. Place the ice cubes in the blender to grind them up a little. Add the mango, peeled and cut into pieces, to the blender. Be sure that the ingredients are well mixed and blend them well. Eat it immediately after preparing to prevent the oxidation of the vitamins present. 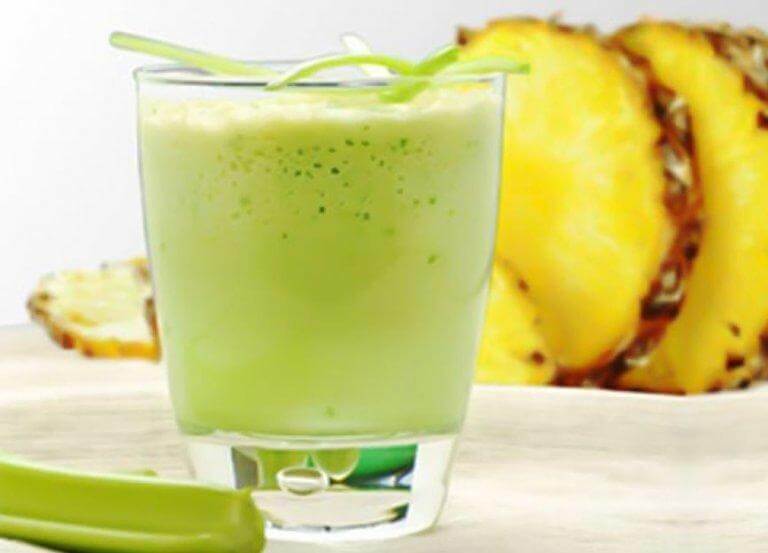 You can add yogurt to this smoothie to add extra health benefits for your fight against toxins. Cut the beet and apple into pieces without peeling them. Blend the beet and apple with the water at medium speed for 3 minutes. Strain it and drink it immediately. 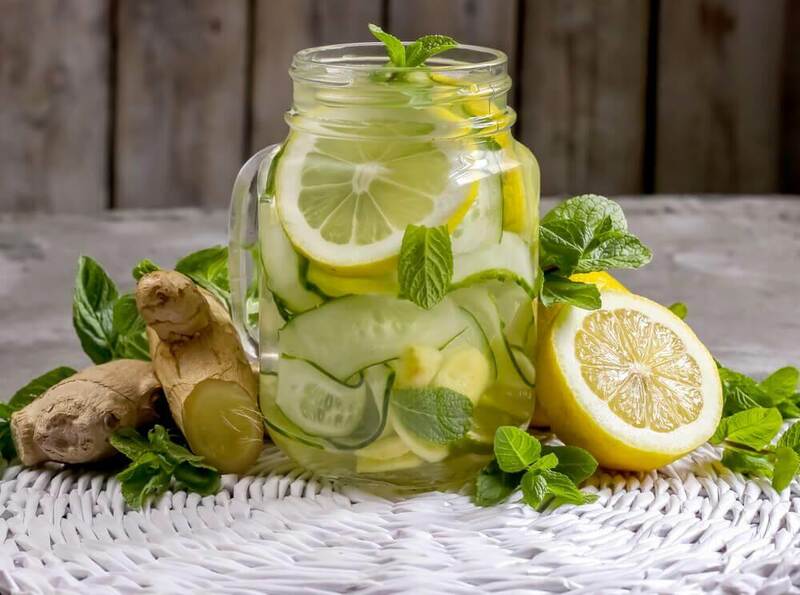 This drink is super refreshing and is a powerful mix to eliminate toxins. Juice the oranges into the blender. Add the pineapple, mint and water. Mix until you have a homogenous mixture. 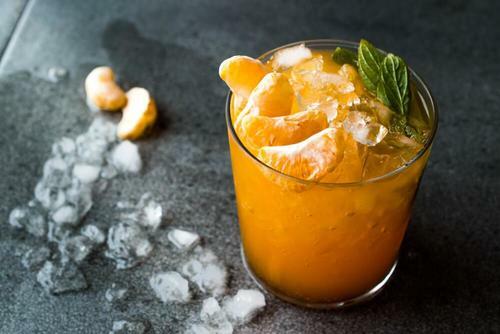 You can add 3 ice cubes if you would like to make it more refreshing. Drink this once per day for 3 days. Frequently consuming fruits and vegetables gives you vitamins and nutrients that you need to enjoy a healthy life. 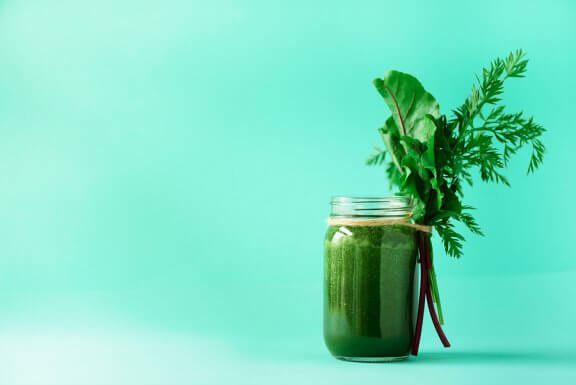 If you include these drinks in your daily life, you offer your body additional components to optimize its cellular performance.